It's always good - indeed it's vitally important - to support your local model shop. I'm fortunate in that I can buy my essential supplies, glues, paint, brushes and balsa wood, from Geoff Stubbs little shop in Oundle. Geoff's an aircraft modeller and his shop concentrates on flying models, kits and fuel, and plastic kits for the Oundle School pupils to occupy their winter evenings. For a full range of model railway equipment there's Trains4U in Peterborough and I'm in there so frequently that my Model Rail colleagues call it Trains4Chris! A little further away in the delightful Fenland town of Deeping St James there's a new model railway shop with a difference. Neil Mason's The Little Layout Company (CLICK HERE) specialises in bespoke layout building but also offers ready-to-use baseboards and often has finished layouts on display in the shop. That's why Mike and I popped over there recently to meet James Styles, whose layout, 'Operation Abyss', was on display in the store. 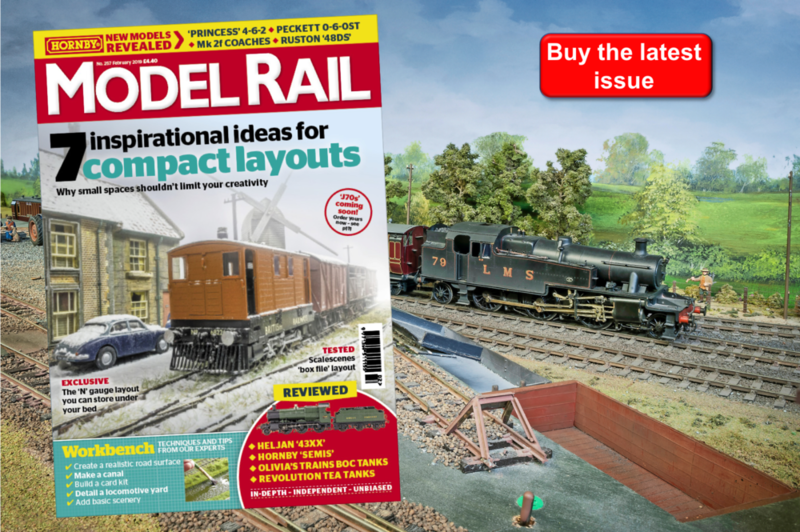 We'll be featuring this layout in a future edition of Model Rail because it is impressive on a least two counts. Firstly, James has packed a great deal into his fictitious Second World War dockside scene and secondly because he shows that you don't have to spend a fortune to create something really special. 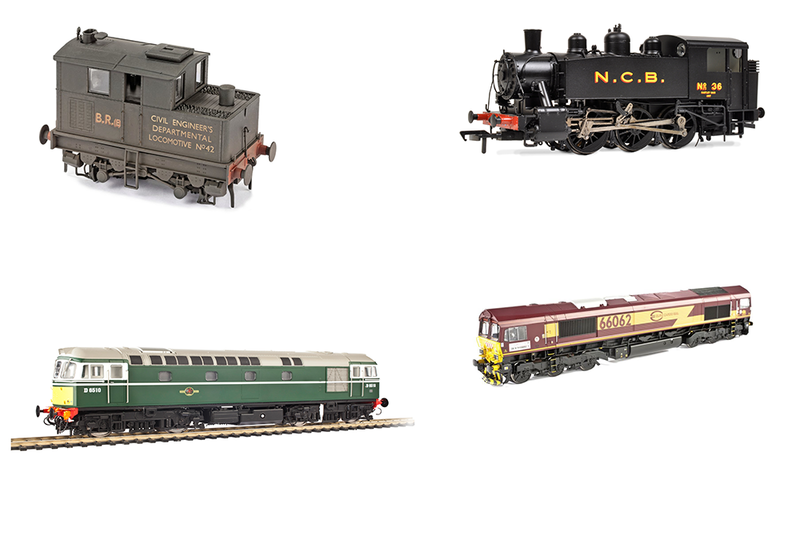 James has used several of his old models including his first-ever locomotive, a Hornby 'Smokey Joe' 0-4-0T. Repainted in War Department livery and fitted with a carefully programmed DCC decoder it runs smoothly and slowly. I'd never seen a 'Smokey Joe' run so well! He's done the same with one of those ancient Hornby '08' diesel shunters but it has been modified to be more in-keeping with the early pre-war English Electric design. James's first love is figure painting and the 'OO' figures have no fewer than eight shades of paint on their skin tones. He's incorporated some personal links, too, including the midget submarine on which his grandfather went to war.